The smallest offering in the Italian manufacturer's commercial lineup, the Fiorino is available in combi and cargo bodystyles and will appeal to businesses that require a nimble and compact van that's economical and will thrive in the city. Twin rear doors and a sliding side door make for easy loading and you'll quickly discover that this van's practical nature makes it very easy to love. 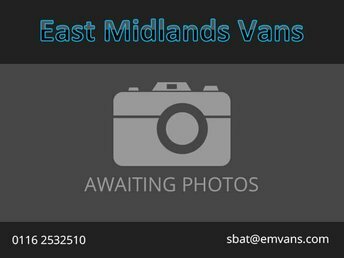 Arrange a test drive in one of the used Fiat Fiorino vans for sale in Leicester by contacting a member of the team at East Midlands Vans Ltd. Rest assured that all of our vehicles come fully inspected meaning you can buy with complete confidence.